← 4th of July Coupon Code! 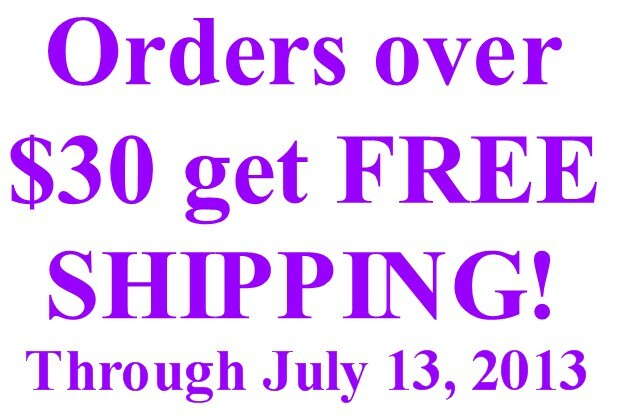 Posted on July 9, 2013, in Uncategorized and tagged craft, eyes, free, sale, savings, shipping, suncatcher. Bookmark the permalink. Leave a comment.